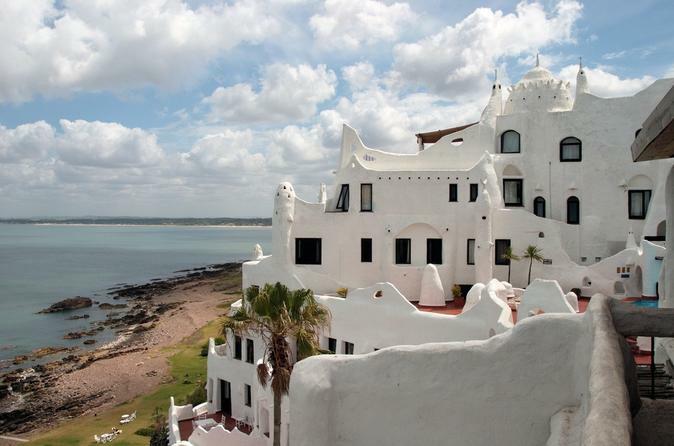 Visit one of southern Uruguay’s most beautiful resort towns, Punta del Este, on this day trip from Montevideo! Explore the pristine beaches of Brava and Mansa and visit famous Casa Pueblo, an astounding Mediterranean-style villa and art gallery created by painter and sculptor Carlos Páez Vilaró. This full-day tour offers a perfect introduction to Punta del Este for the whole family! 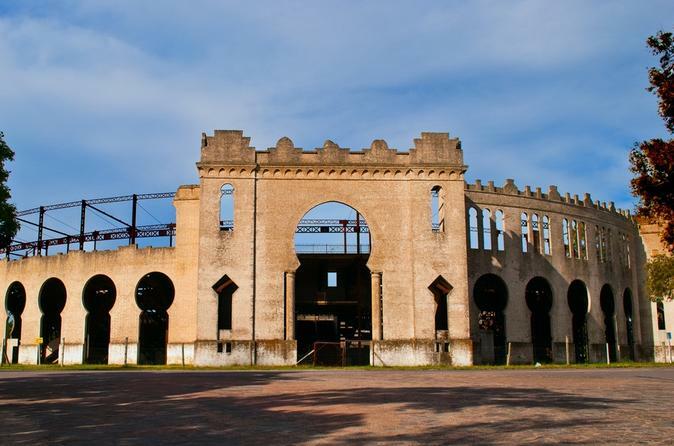 Enjoy a night out in Montevideo with dinner and a show! Watch some of South America's best dancers perform tango, ‘candombe,’ and ‘milonga’ -- all important types of Uruguayan dance. You’ll also enjoy a dinner of Uruguay's traditional dishes filled with barbequed meat. This 4-hour dinner and show offers the perfect introduction to Uruguayan culture! 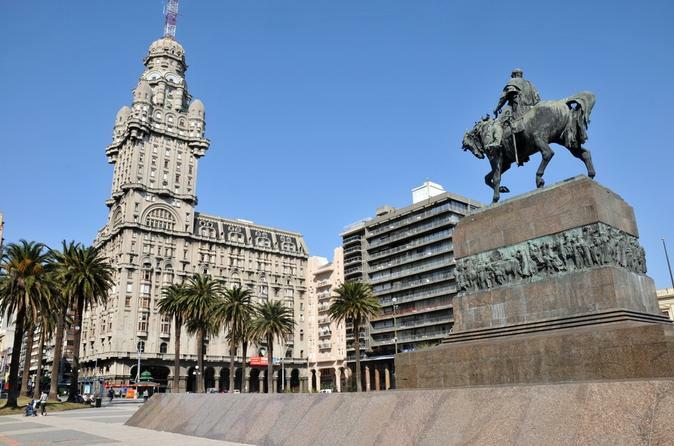 While in port in Montevideo, enjoy a private, 4-hour shore excursion of Uruguay’s charming capital city. With a private guide, see top attractions like Parliament Palace, Constitution Square and Independence Plaza. You’ll visit several coastal barrios, learning about the distinctive design of the buildings along with Montevideo’s history. View the city’s coastline with its picturesque beaches and stroll the waterfront walkway in Old City. You can also upgrade to include a winemaking tour at a local vineyard and a tasting of Uruguay’s award-winning tannat wine. Get to know the city of Colonia del Sacramento on a day trip from Montevideo! Discover the colonial charm and history of this coastal city as you explore the cobblestone streets with your knowledgeable guide. Visit Barrio Histórico -- Colonia's historic area and a UNESCO World Heritage Site -- and see Real de San Carlos, Fernando's Beach and more. As you wander through Colonia’s wharf and downtown areas and admire unique colonial architecture, you’ll feel as though you’ve journeyed back in time. 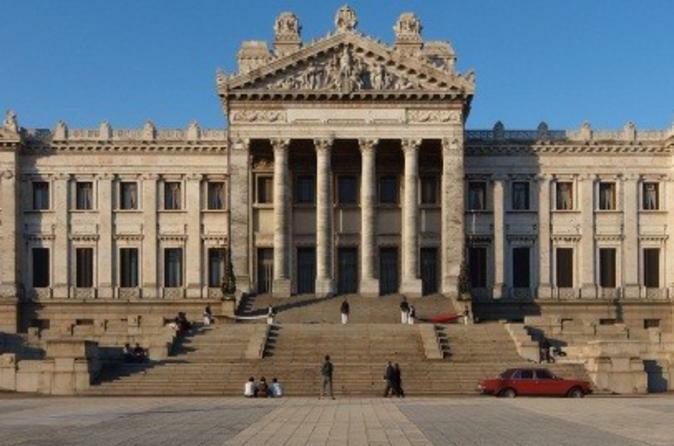 Experience Uruguay’s fine wine and cuisine on this 5.5-hour wine tour from Montevideo! First, head out of the city to visit a local winery where you’ll sample five wines, including a tannat – a rich red wine for which the winery is known. Then you’ll be driven back to the city, where you’ll enjoy a special three-course lunch of Uruguayan dishes – paired with wine and sparkling wine – at a local restaurant. 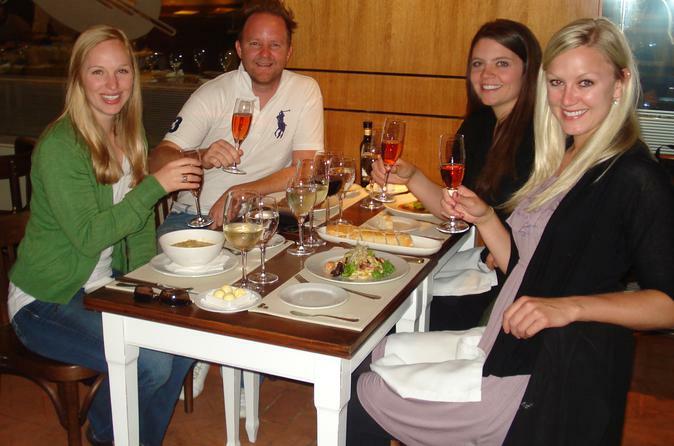 While you eat and drink, learn about Uruguay’s wine history and current industry from a knowledgeable guide. 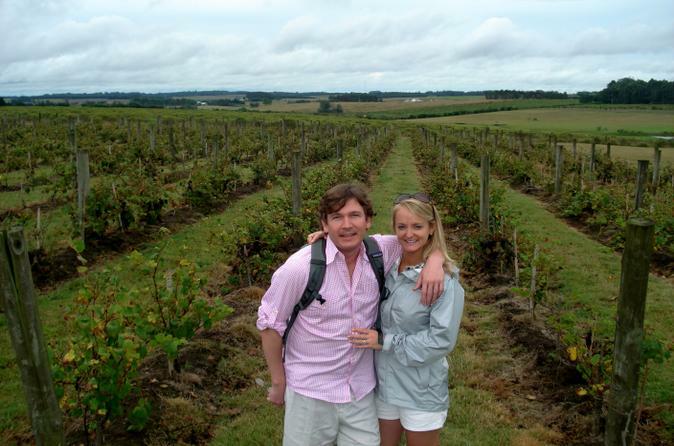 Escape Montevideo for a morning or afternoon of wine tasting! One of the largest producers of wine in South America, Uruguay is known for its red wines made from tannat grapes. You’ll sample these wines, plus many others, at two different wineries. During private tours of the wineries and 10 total tastings, you’ll learn about the country’s winemaking history and significance from a knowledgeable guide. Join this tour and you'll get a chance to feel and breathe the passion and thrill of Uruguayan Football. The first World Cup and glorious chapters of the world´s football history have been written in these lands, and we do not want you to miss them. 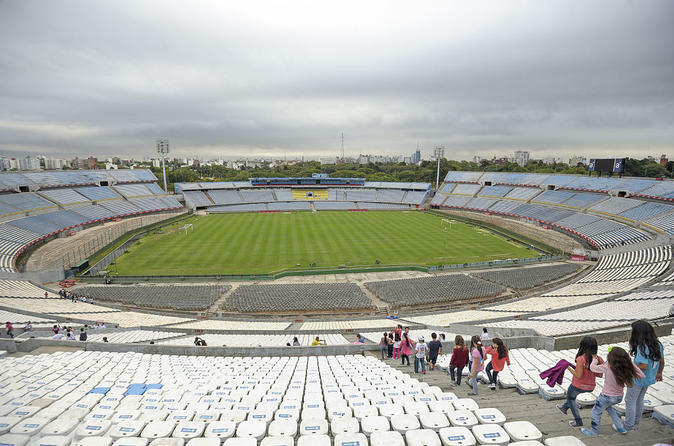 Get to know Uruguay's unique passion for football by visiting the Estadio Centenario, Gran Parque Central (first World Cup game), Football Museum and the headquarters of Nacional and Peñarol.